When he was sent down to Triple-A El Paso, many expected Luis Urias to spend a good amount of time in the Pacific Coast League. 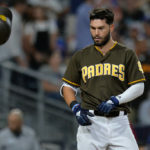 However, injuries and early struggles from Ian Kinsler prompted the Padres to call up the valued second base prospect to the big leagues. Joining him in the Majors is left-handed reliever Brad Wieck, while outfielder Franchy Cordero and left-handed reliever Aaron Loup will be heading to the injured list. Now, it appears that the injury is more serious than what was expected as he’ll hit the injured with what is described as a “right elbow strain.” There is cause for concern, as it is the same elbow he had surgery on in the summer of 2018. 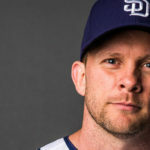 Cordero is the second outfielder to go down with an injury as Travis Jankowski is already on the IL with a broken wrist. Before the injury, Cordero was slashing .333/.450/.4oo in nine games. As for Loup, the elbow strain in his pitching arm is understandably concerning. 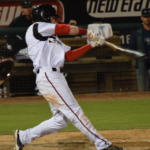 Last season, Loup missed about a month of action with a left forearm strain before returning to action in September. 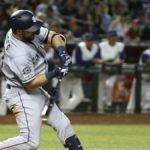 San Diego signed him in early February hoping he could look as sharp as he did with Toronto, but all the Padres can do is hope for good news. He looked sharp early as, in 3.1 innings, he didn’t allow a run while striking out five and walking just a single batter. 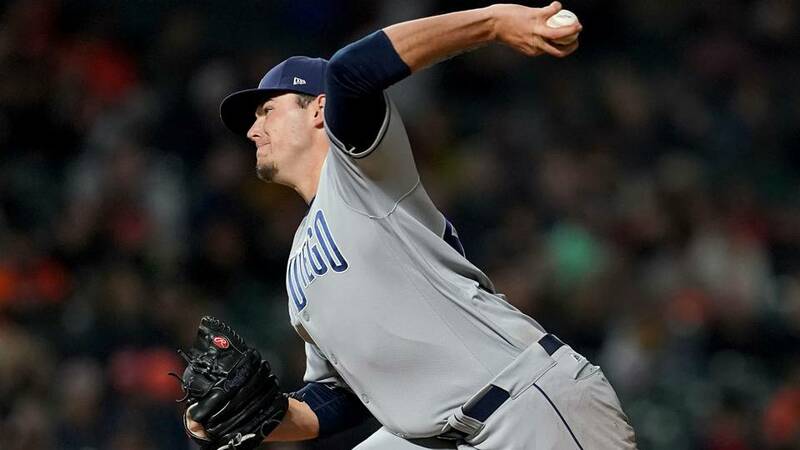 The Padres have recalled INF Luis Urías and LHP Brad Wieck from Triple-A El Paso and placed OF Franchy Cordero (right elbow sprain) LHP Aaron Loup (left elbow strain) on the 10-day IL. 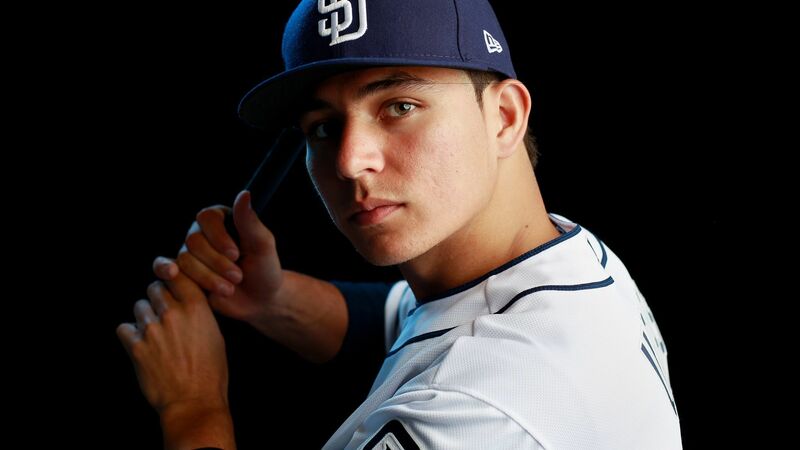 As for Urias, he will be promoted to the Majors after a surprising demotion to Triple-A allowed for Fernando Tatis Jr. to make his Major League debut. 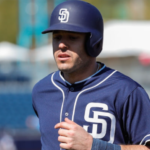 A batting line of .224/.309/.429 in Spring Training was also a cause for concern, but with the early-season struggles of Kinsler at the leadoff spot, it seems that Urias will get another chance to stick at the Major League level. He should slide into the second base spot while spelling Tatis at shortstop when the phenom needs a day off. Urias’ arrival to San Diego now makes for perhaps one of the most exciting infields in the game, with Eric Hosmer at first, Urias at second, Tatis at shortstop, and Manny Machado manning third base. 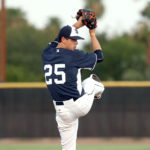 Weick made his Major League debut last year with the team, throwing seven innings and allowing just a single run while striking out ten batters. 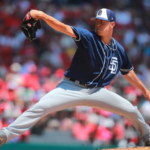 The tall left-hander didn’t have much of a spot once Loup and Adam Warren signed with the team before Spring Training, but the injury to Loup opened up a spot. The only other left-handed pitcher in the bullpen is long reliever Robbie Erlin, so Wieck should have plenty of opportunities to get in the game.